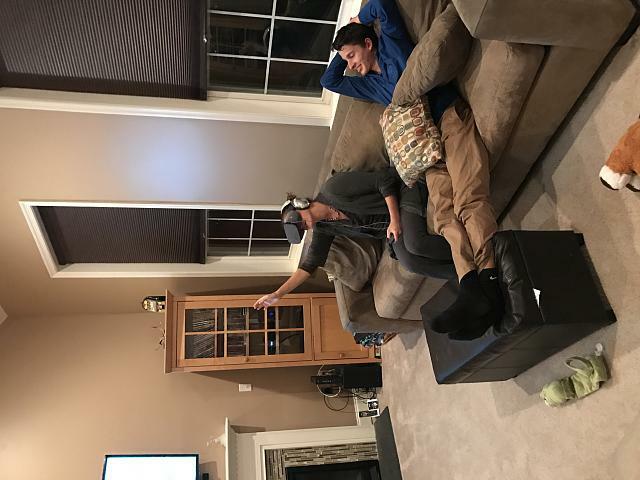 PK's sister & nephew try VR for the first time! Chemy JMHT, iThunderbirt, Matty and 2 others like this. Even the dog wanted to play! 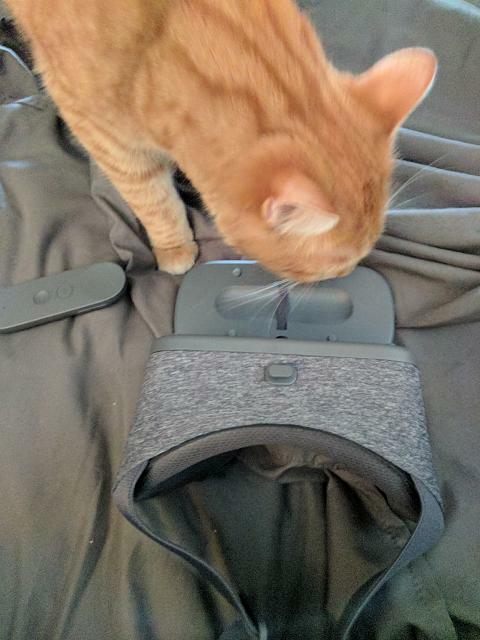 LOL Holly did enjoy a lot that VR experience, I think Daydream is really pretty good, you are motivating me to edit the videos I got from my family and friends (I recorded all the first times). pkcable and middbrew like this. Oh man these videos and pictures are great. Thanks for sharing guys! Looks like it was a rather fun evening! Watching a first timer is always funny. Especially if its a scary game. 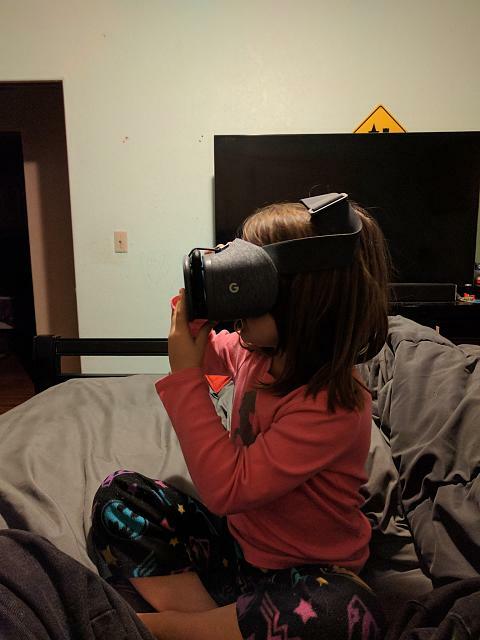 Anyone going to share VR with their family this year? Lets see the pictures if you do! Rob Phillips and Chemy JMHT like this. We’ll share the pictures if you do!